Miss Atomic Sale! Free Shipping! I am clearing out my Miss Atomic website to make room for new items. I am listing all of my sample pieces on Etsy at a huge discount! All items are one of a kind... so get them before they are gone! Pendant is about 2 "
Made with love by Miss Atomic in Fabulous Las Vegas, Nevada! Swallow Necklace - Miss Atomic Sample Sale - FREE SHIPPING! 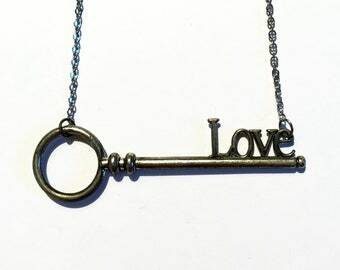 Love Key Necklace - Miss Atomic Sample Sale - FREE SHIPPING! Cherry Blossom Necklace - Miss Atomic Sample Sale - FREE SHIPPING! 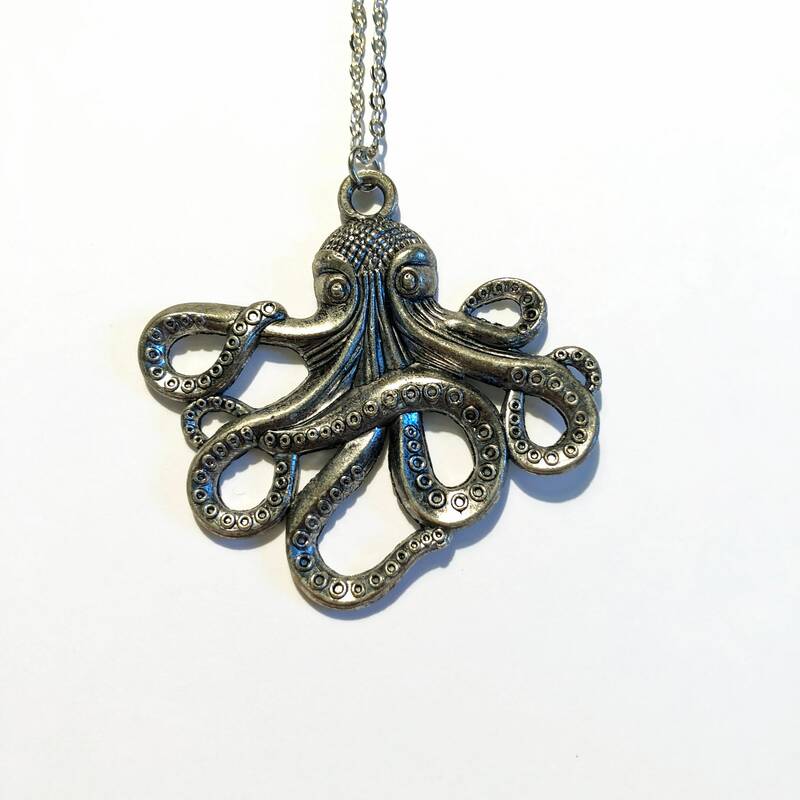 Badass Necklace - Miss Atomic Sample Sale - FREE SHIPPING! Owl & Leaf Necklace - Miss Atomic Sample Sale - FREE SHIPPING! Mr. Lucky's Other Mustache Necklace - Miss Atomic Sample Sale - FREE SHIPPING! 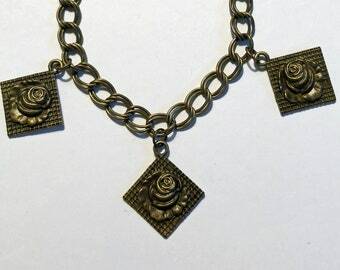 Royal Flush Necklace - Miss Atomic Sample Sale - FREE SHIPPING!